If you want to make money from affiliate marketing, this post contains six lessons I learned after making almost $50,000 from doing so. 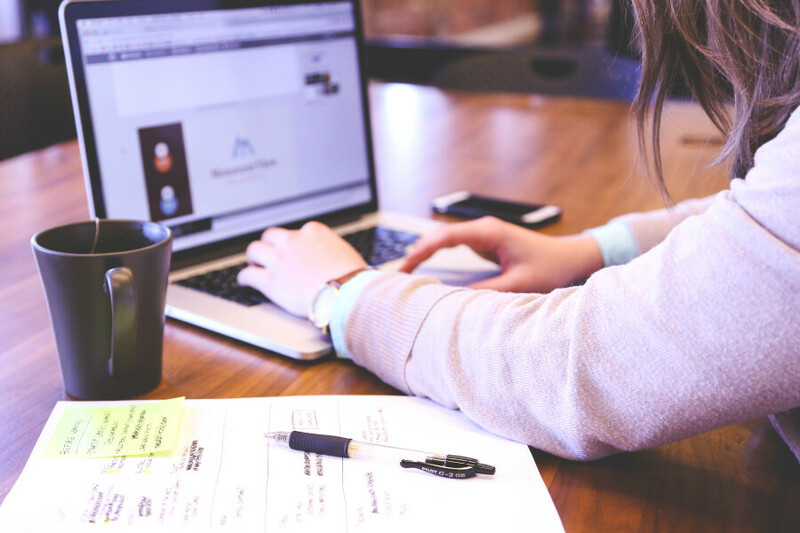 These affiliate marketing tips are perfect for online entrepreneurs (including mompreneurs and fempreneurs!) and those who want a blogging side hustle. This post contains affiliate links, which means I will earn a small commission on purchases made through these links. I assure you that I only recommend products and services that I absolutely love. Thanks for reading! If done right, affiliate marketing can be an amazing way to make money online. I know that from personal experience. In two years, I made just over $40,000 through the affiliate marketing of a single product! During my entire affiliate marketing “career,” I made an additional $5,000 or so from various other affiliate programs. 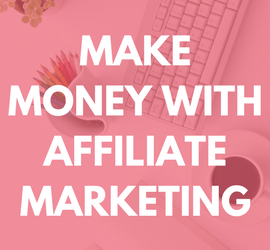 In this post, I want to share with you some of the lessons I learned from my experiences as well as how you can learn how to make money through affiliate marketing. These days, search engine optimization (SEO) is a slow and methodical process. You can do your best to rank for certain search terms, but there isn’t a magic bullet. 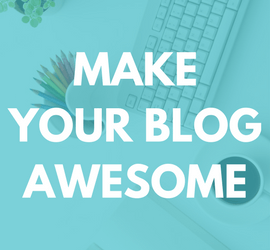 You can do things like optimize your blog posts (using a WordPress plugin like [thrive_2step id=’1172′]Yoast SEO[/thrive_2step]), make sure your site is mobile-friendly, and publish high-quality content, but there isn’t a whole lot you can do outside of that to guarantee your search engine ranking success. Things used to be a lot different. Without going into a lot of details, there used to be quite a few tools that you could use to improve your search engine ranking easily and quickly, especially in Google. (Google accounts for about two-thirds of search engine traffic, so a good Google ranking can bring you tons of traffic.) All you had to do was identify good search terms, throw up a small website, and use those tools to skyrocket your site to the top of the search results. To give you an idea of how powerful those tools used to be, at one point I was the #1 result in Google for “power of attorney forms,” a term dominated by older, more established sites. 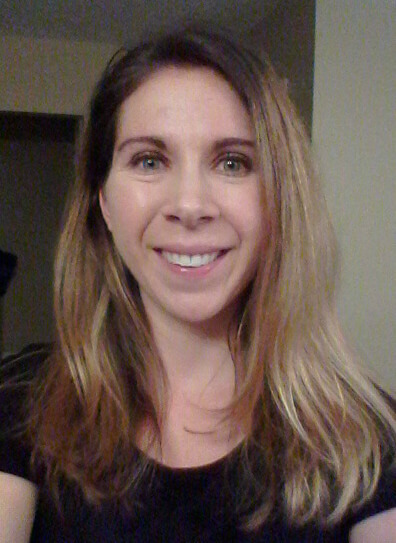 I created an actual blog with frequent, useful posts related to hair care. I asked for testimonials from people who used the product, and then I posted their experiences. I created unique, high-quality content that couldn’t be found elsewhere. My second site started to rank well, just like my first. Things were going great, and some days I made hundreds of dollars! 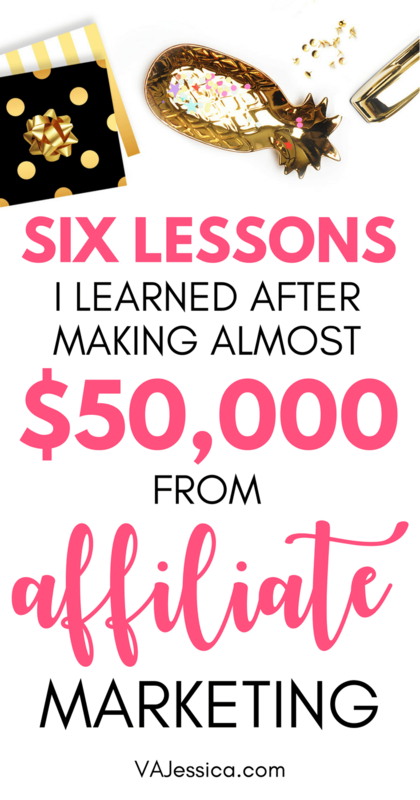 You might be wondering why I’m telling you this riches-to-rags story about affiliate marketing. Why put work into something if it might be taken away in the future? Lesson #1: Diversify your traffic sources from day one. Sticking to Method X is fine if you just want to make a quick buck, but if you want to be around for the long haul, you should diversify your traffic sources from day one. Creating my second, better site was a good move that solidified my search engine rankings, but it only solidified my search engine rankings. I didn’t pursue other traffic methods, which destroyed me when Google changed its search engine algorithm. I should have been on Pinterest… but I wasn’t. I should have been on Twitter… but I wasn’t. I should have been on Facebook… but I wasn’t. I should have been on YouTube… but I wasn’t. 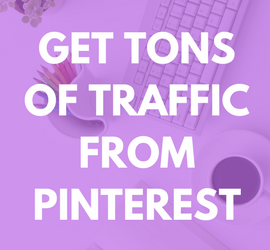 Don’t put all your eggs in one traffic source basket! Lesson #2: Start an email list from day one. 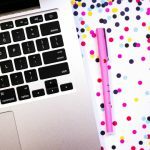 My single biggest regret with my successful blog—and I hear this from a lot of successful bloggers—is not creating an email list from day one. Even if you only get five visitors a day, each of those five visitors should be offered the opportunity multiple times to opt in to your email list. 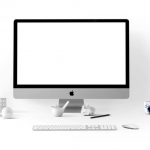 You want to loudly and proudly let them know that you can offer them additional information (anything from a free PDF to free videos to a free course) in exchange for their email address. This way, even if they never visit your site ever again, you can still keep in touch with them. Best of all, if you for some reason lose a traffic source, you’ll still have your email list. No one can take that from you! Lesson #3: When a traffic generation strategy stops working, dust yourself off and keep working. I hate to admit this about myself, but yep, I was a quitter back then. A lot of people were—Google changed the game so radically that it seemed like making money online was going to be impossible moving forward unless you could spend tons of money paying for ads. While I turned away from affiliate marketing, licking my wounds, people like Michelle of Making Sense of Cents (I’ll tell you more about her insane affiliate marketing success later) were building their sites and finding new, non-Google related traffic sources, like Pinterest and Facebook. There will always be another way to get traffic. Don’t give up! Lesson #4: Aim to promote affiliate products better than anyone else. When I discovered that the hair product I promoted actually sold, I decided my generic, one-page site wasn’t enough. I wanted to have the best site out there about the product so I could promote it better than anyone else. I put a lot of time and effort into creating a second, high-quality site with information people couldn’t find elsewhere. In most cases, you can’t just slap up a link to an affiliate offer on your site and expect to make a lot of money. You need to take ownership of the product (or service) you’re promoting and pitch it to people just as well as you’d pitch something that you created. 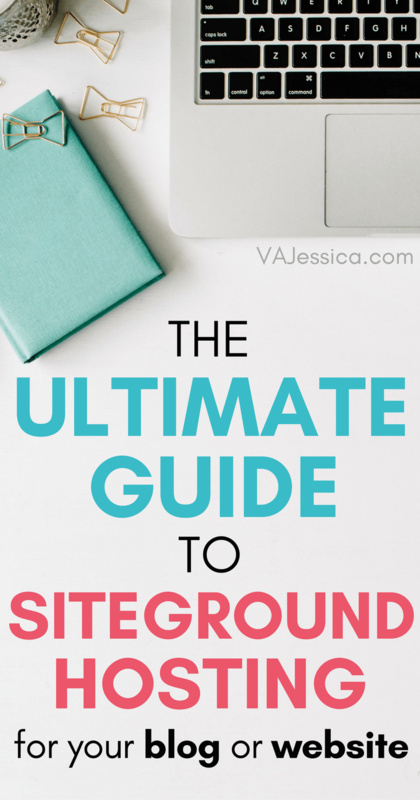 As an example from this site, check out The Ultimate Guide to SiteGround Hosting for Your Blog or Website. I created a 4,000+ word post about SiteGround hosting because I wanted to create a resource that you couldn’t find elsewhere. It took me over 20 hours to put that post together, but I now have a solid piece of unique content that shows I truly believe in SiteGround hosting as if it were my own. Lesson #5: Know your winners, but diversify your affiliate marketing efforts. As I said at the beginning of this post, the hair care product affiliate program wasn’t my only affiliate marketing success; I probably made another $5,000 through other affiliate programs over a several-year span. However, the hair care product was my “big break.” The stars aligned for me and I hit the right product, the right keywords, and the right marketing method (well, until it stopped working). I quickly realized the hair care product was a winner, so I put a lot of effort into it. Even so, I still promoted other products because I knew that even if traffic remained steady, the affiliate program itself could end at any time. I made sure not to put all my eggs in one affiliate program basket (too bad I didn’t do the same thing with traffic sources!). Lesson #6: Learn from people who have done well. This year, I’ve begun to get back into affiliate marketing. (I have to admit it feels amazing—affiliate marketing is like an old friend!) I’m older and wiser this time around, and although I’ve learned from a lot of my mistakes, I know that I also need to be better about learning from people who are doing well in the current affiliate marketing climate. That’s why I bought a course called Making Sense of Affiliate Marketing by Michelle Schroeder-Gardner. You could say Michelle is doing pretty well with affiliate marketing… to the tune of just about a million dollars in 2016 (and on track to make way more in 2017). Yowza! Her earnings show that it is always a good time to get into affiliate marketing—and when you do it right, magic can happen. I highly recommend her course. It’s super comprehensive and teaches you everything you need to know about affiliate marketing. Plus, there’s a private Facebook group so you can connect with other affiliate marketers (super helpful in case you have any questions!). Even as someone who has “been there, done that” with affiliate marketing, I learned a ton of new information. You can pick up your copy of Making Sense of Affiliate Marketing here! Very nice post, Jessica! I’ve started getting more intentional about affiliate marketing this year, and it really pays off. As you said, being a valuable resource is key! Thank you, Louise! It really is incredible how much affiliate marketing can pay off when done the right way. 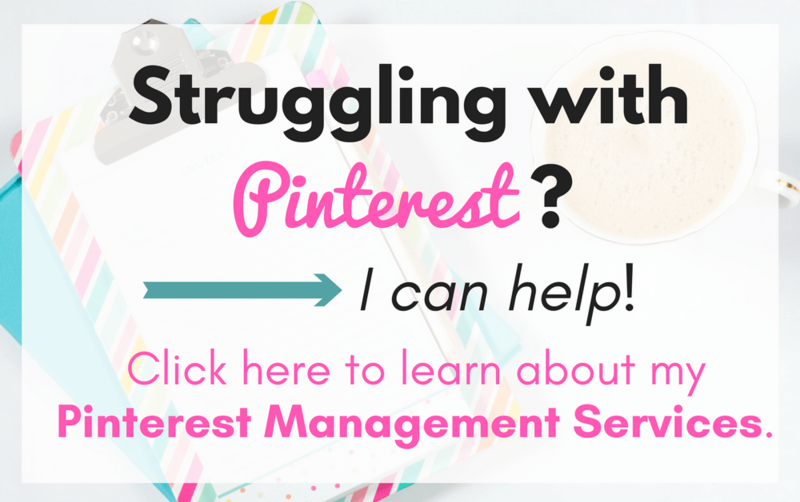 Side note: I love your bright and colorful Pinterest pins! They always catch my eye. 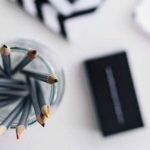 Great post – i just started blogging and would love for it to take off like this, though I’m just doing it in my spare time. Hopefully there are some good lessons to be learned from our budgeting disasters…lol! Hi Jay! Thanks so much. I just checked out your blog and I think you’re off to a great start. I love all the details you’ve shared about your family’s debt journey, especially those spreadsheets! (I have spreadsheet envy. ;)) I think you’ve got a great story to share and your journey could be an inspiration to a lot of people. Best of luck to you! Good post. Very informative. I hope that one day my site takes off like that. I have a hard time marketing though or rather “selling” things. I do hope I can make some money eventually though. Thanks, again! Thank you, Raechellee! I try not to think about affiliate marketing as “selling.” I prefer to view it as helping people discover things that have the ability to improve their lives. If you approach it with that mindset — that you’re trying to help people — it can be easier to do, and I also think it comes across better to your readers. I loved this and I’m supper excited to put it to use with my website! I’m looking forward to your affiliate of the month emails! Thank you so much, Tamara! I hope you find value in the monthly emails. Awesome article. I’ve had this tab open on my computer for a while using it as reference. I’m finally ready to close the tab after setting up affiliate links on my blog and pinterest… I’ll be back though hahah. Awesome! I’m honored to have taken up one of your tabs for more than a few minutes. 🙂 Best of luck with your affiliate efforts!